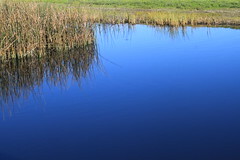 In August of this year, Governor Brown signed the Sustainable Groundwater Management Act, requiring local officials for the first time to create sustainable groundwater management plans. These management plans potentially could involve pumping restrictions or new pumping fees and as a result, more legal disputes and groundwater adjudications may likely result. 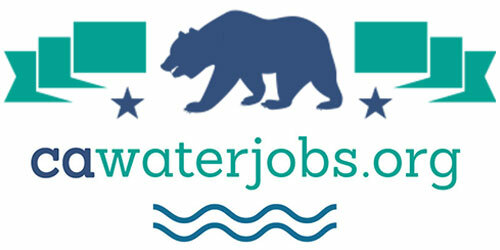 Groundwater adjudications have been the solution for groundwater disputes as they address both water rights and long-term aquifer management, but they are notoriously slow and expensive, lasting fifteen years or more, involving hundreds of lawyers, and costing tens of millions of dollars, possibly more. 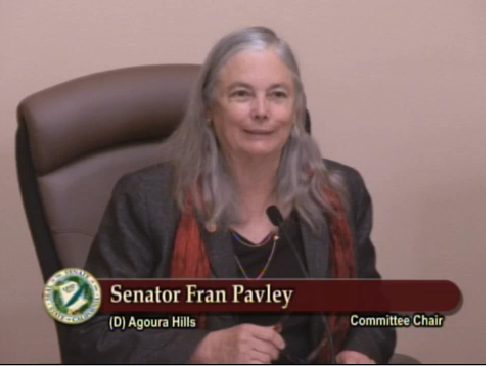 Senator Fran Pavley, Chair of the Committee, reiterated that it is a priority of the administration and the legislature to consider what might be done to accelerate the groundwater adjudication process. “This is an issue that we have to grapple with, and the more I read about 15 years of process, legal challenges, expenses, and delay, the more concerned I get, so perhaps today, we can initiate a discussion on modifications we can make to expedite a fair outcome for all,” she said. 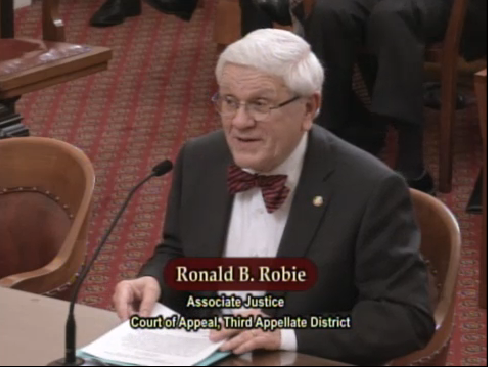 In part 1, The Honorable Ronald B. Robie, Associate Justice with the Court of Appeal, Third Appellate District, begins with an overview of the groundwater adjudication process. In part 2, Eric L. Garner, a partner with the law firm Best, Best & Krieger, discusses the Antelope Valley groundwater adjudication process, which has been ongoing since the complaint was first filed in 1999. 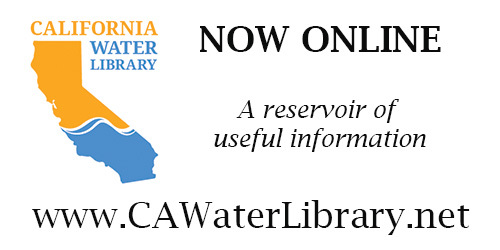 In part 3, Stefanie Morris, chief counsel of the State Water Contractors, Chris Scheuring, managing counsel with the California Farm Bureau Federation, and Gordon Burns, undersecretary with the California Environmental Protection Agency discuss options and possible solutions for moving forward. Senator Pavley introduced the Honorable Ronald B. Robie, pointing out that he is one of the few people to work in every branch of the government: In the legislative branch, he worked for the assembly; in the executive branch, he was chair of the State Water Resources Control Board and director of the Department of Water Resources; and then a judge in the Sacramento Municipal Court and the Superior Court; and now Associate Justice in the Court of Appeal, Third Appellate Court. “What a marvelous career, and how perfectly suited you are for connecting the dots in water and legal challenges and legal rights,” she said. A five year period is used to examine claimed rights and normally, the rights are based upon the pumping during that time, he said. “The court normally retains jurisdiction for a long time to come back and make modifications if appropriate and least in some cases to decide if the watermaster makes a decision that some pumpers don’t like, an avenue for a judicial review of the watermaster decision,” he said. He noted that some of the early adjudications had watermasters, but courts did not retain jurisdiction, so there’s been recent litigation to open those adjudications to make substantive changes. Senator Pavley noted that there are 23 adjudicated basins. Do they have watermasters and are they ongoing? Eric L. Garner, a partner with the law firm Best, Best & Krieger LLP, discusses the Antelope Valley groundwater adjudication process, which has been ongoing since the complaint was first filed in 1999. My name is Robert Elliott and I represent the Little Baldy Water Company and my understanding is that in the beginning of this lawsuit the Water Purveyors acted as if they were all suing each other, at least this what was told to me be Wayne Lemieux . I have found that all the water purveyors were in fact in a signed agreement (AVIRWM) as of February of 2007. Little Baldy who is the Watershed to the Antelope Valley was served in April of 2007 along with Big Rock creek (represented by Wayne and Keith Lemieux. Who is also the Watershed in the Antelope Valley. My investigation has led me to believe the both Prop 50 and Prop 84 has potentially financed the attack on the rights of the mom and pops who paid the taxes to support the loss of their rights through this lawsuit brought on by the Water Purveyors. When our Lawyer asked Stefanie Hedlund Morris why are you suing my client she said it was a computer error and that because our client base is in the basin that they automatically thought we were pumping from the basin. I made an appointment with Best, Best and Kriegers Expert Witness Dennis Williams who looked up our points of diversions and said well something bad about Lemieux’s practices. With this information at hand Little Baldy still did not receive any apologies and still had to spend $10,800.00 dollars to provide the courts with an expert witness to show in Jordan Kears report that Little Baldy did not in fact pump from the basin. I think the State has funded this attack on the water rights of the individuals of the Antelope Valley to curtail their use so they can build again ( which is already happening) to make the profits from the excess of water they have taken from the people in the AV. Google shows that the AVIRWM received Prop 84 funding and the Prop 50 ($780,000,000.00) took 13 years to be spent through faulty requirements could of also been given to the AVIRWM. The Funding process for Prop 50 asked water companies to submit a Construction Application. Then took three years all the while the court case was proceeding to come back to the applicants to say we made a mistake and that a Planning Application is needed before a Construction Application. So now the little water companies never really see hardly any of the Prop 50 funding and a letter is sent out saying in 2012 that all $680,000,000.00 left will be allocated by June of 2013. What I would like to know is where did all that money go since I feel The AVIRWM was funded solely by tax payers. At the end of the day none of this legal battle as big as it is has been published in the newspapers to my knowledge and from my studies I have found personally a trail of lies and deceit. The State Water Resources Control board who now oversees the funding process (Water Boards) took 4 years to give Little Baldy the acknowledgement of their Senior Water Rights after 70 years of not recognizing our true Water Rights and after I received our file from them and pointing out in their file the Section 12, Certificate 9 Water Rights to Grandview Canyon that exists, Little Baldy still waited 4 years for the filing number for our water usage to report under. 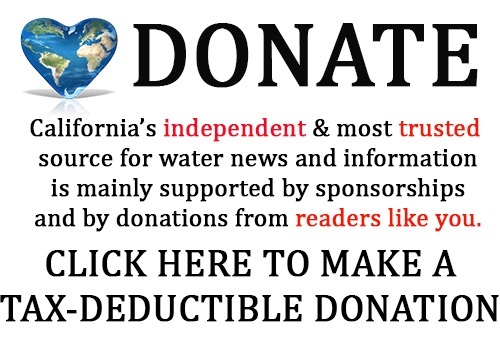 The Adjudication of Water Rights of the people in the Antelope Valley are being taken away with their tax money through deep pockets provided by the state. This is just my opinion through my own accounts and hope this helps out your notebook.